A glimpse into our Charlotte Mason homeschool life, with a touch of FlyLady, seasoned with menu plans, and spiced with product reviews. Heirloom Audio Productions has produced their newest audio drama, With Lee in Virginia, and in June I learned that I would receive a copy to review! We received a physical 2-CD set and a PDF file of the With Lee in Virginia Study Guide. They also included a link to a lot of additional freebies -- quote by Lee, mp3 download... a bunch of stuff! 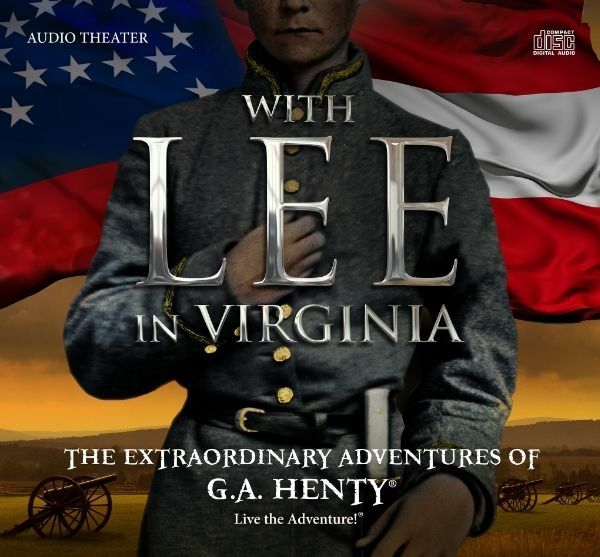 With Lee in Virginia is a dramatic audio creation based upon the novel, With Lee in Virginia, by the author G.A. Henty. Henty was a prolific author in the early 20th century, creating historical fiction for youth on a wide variety of subjects, from Egypt and Greece, India and Canada, the United States Civil War, and many other topics. He had an amazing way of drawing the students into the era and situation and helping them to enjoy a story while learning things about eras and wars that many students do not know or learn. You can learn more about Henty at HentyAlive.com . Brian Blessed does a wonderful job narrating as Mr. G.A. Henty. The rest of the cast does a wonderful job as well and includes names to me, such as Sean Astin (a.k.a. Samwise Gamgee), Kirk Cameron (from the movie "Fireproof") and Jim Weiss (reader of audiobooks of G.A. Henty). The cast even includes Kirk Cameron's son, James! You'll hear the voice of Kari Wahlgren (first Ariel voice in The Little Mermaid). This production also includes Chris Anthony from Adventures in Odyssey ("Hi! I'm Chris! And you are about to hear another Adventure in Odyssey!) I have to admit there were times I was listening more to figure out who's voice was speaking each part than the story! But I listened more than once to make up for not paying attention the first time. Summer has been busy, and it was hard to pin my son down with time to listen. He knew we needed to set time aside, though, and we grabbed the time during a trip to the orthodontist (an hour away). We listened to disk 1 on the way there and disk 2 on the way home. Funny story -- disk 2 was dirty and kept skipping tracks. We got so confused on the order of the story -- we'd skip, and go back a track trying to find where we had been, unsuccessfully. It was much easier to follow after we cleaned the disk and started it over at the beginning! So funny! The accompanying Study Guide is 52 pages long and is a quality product as well. It is designed for parents who want help in guiding their younger children through the storyline and its lessons. It is designed to guide you to break the listening into shorter segments, where you periodically stop the recording to discuss what has just occurred in the story. There are "Listening Well" questions, which enable you make sure your student is actually listening, and let the students know you are checking, which encourages them to listen and not daydream. I love the way the Study Guide is well marked so you know where you are in the story ("Disk 1, Track 7"). Using your computer's media player it is easy to make sure you have the study guide and the audio synced. I used the study guide more loosely, having an older student who was clearly listening and who is better able to understand the content. I especially loved the map in the study guide that showed the places the characters were at various times in the story. My son listened avidly to the story, and that is his form of a compliment, that and the way he kept trying to get back to the story when our car's CD player was skipping on disk 2. His older sister is anxiously anticipating being able to listen to With Lee in Virginia as soon as I can get it to her. She really enjoyed the previous disk set I was able to pass her way. I highly recommend With Lee in Virginia to you and your family. It is a quality production, and your family will probably listen to it repeatedly. My husband hasn't listened to it yet, either, and I know he will like it too! I love the permeating theme used by Vincent throughout the story: "I can only due my duty. The rest is up to God." Feel free to visit the With Lee in Virginia Facebook page and the Heirloom Audio Facebook page. You can also follow Heirloom Audio on Twitter. Other members of the Review Crew also reviewed this product. To see other product reviews, please click the button below. I have so manay vegan leftovers right now that I easily eat vegan leftovers whenever I'm making a non-vegan meal for the meat eaters. This narrative was written by my maternal grandmother, Esther, in 1997, when she was 91 and living in Tarpon Springs, Florida. I was eleven years old, the oldest of eight of us children. It was the summer of 1917, the seeding was done, school was out, and Mom and Dad decided it was time for a vacation. We had an Oakland Touring Car, the first car for our family. My dad's family lived in Lake Norden, South Dakota, about 300 miles away. 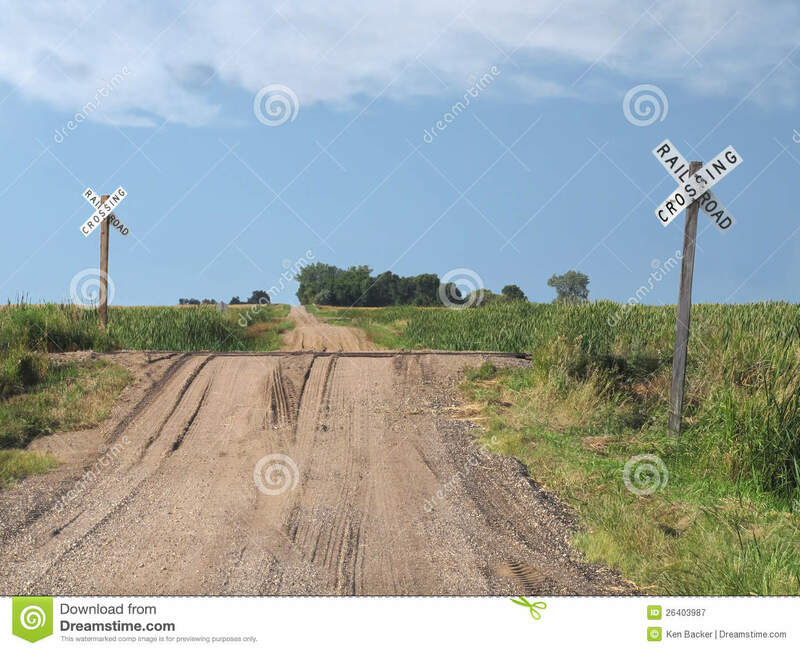 The roads were really nothing more than wagon ruts, but there were some signs on rocks or fence posts telling whether to turn or go straight ahead. We made our way to Jamestown where we bought some food, including some purple grapes, and proceeded to Edgely, ND, where we found a hotel. After settling in, Mom and Dad took Jennie, Eino and Emma to go shopping. Being the oldest, I stayed home to see to the youngest, William (7 or 8 months), Josie, Hilda and Arne. Josie got sick (grapes!!!) and I didn't get her to the bathroom in time. We were a purple mess by the time the folks got back! We left at the crack of dawn, causing some commotion getting ready to roll, so the hotel people weren't too happy with us. We made the rest of the trip uneventfully, arriving in the afternoon. We had a nice visit with the relatives. I can't remember how long we stayed. The trip home went well until we reached New Rockford on the second day. It began to rain. We stopped to put up the side curtains. They had isinglass (sort of like plastic portholes), but they weren't easy to see through, especially as it was getting dark. The kids were edgy and I'm sure Dad must have had nerves of steel. There was a fast train that went through Rockford, but the crossing had not stop lights, barriers, etc. If there was a train coming, we didn't hear the whistle. Just as we were about to cross the tracks, Dad hit the brakes! A train, coming from the East went "whoosh" in front of us. In another second or so we would have been exactly on the tracks. I'm sure we had a guardian angel in the car because to this day I can't understand how Dad was able to bring the car to such a sudden stop. It was a long train and when it finally went by, silence reigned in the car. We were all struck dumb. So now, as you think about the size of the Efraimson family (I have 37 direct descendants and some of you are not far behind, especially Emma), consider how close we came to not having an Alfred Efraimson family at all! Really cool video a friend shared with me today. I think you'll like it too! 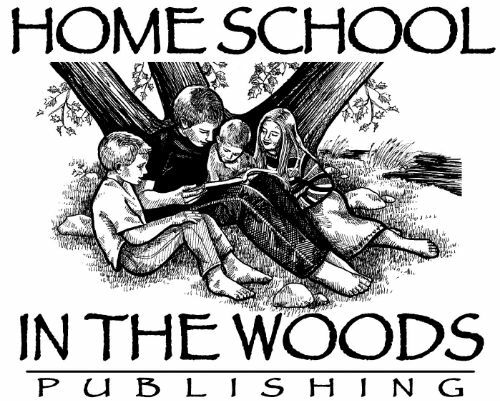 In late May I learned that Home School in the Woods would be having the Schoolhouse Review Crew review three of their world history products. I was delighted to receive a digital download of their product, Project Passport World History Study: Ancient Egypt. In receiving this product, initially I was concerned because I had the misconception that this was a one-year curriculum product. As I said, I was wrong. This unit study is intended to be used over a six to twelve week period, depending upon how deeply you decide to dive in, how quickly your students work through tasks, and how many of the tasks you decide to have your students do. I was so glad to see that. I like to study Ancient Egypt in a sequence of studies over a year where I also cover Ancient Rome, Ancient Greece, and other ancient civilizations! We received a digital download of Ancient Egypt, but the product is actually available as a CD. This product is a really cool product. You launch your experience from a "Start" page which is digitally connected to other sections of the program through links. The concept for this unit study is that you are going on a trip to Ancient Egypt. After reading the introduction, you are told to pack for your trip, and you are told what to pack. This step involves the preparation for some projects, doing some copying and compiling to create the "Passport" and the "Luggage Folder". If you wish, at this time you can get the pre-work done for all the projects your kids will be doing. As you work your way through the itinerary you begin by creating a passport and a “luggage” folder. With the student you create a “Scrapbook of Sights” and prepare a timeline that you illustrate with “Snapshot Moments”. There are also postcards your student can use with various “Wish you were here!” messages. Your student will learn about the Unification of Upper and Lower Egypt, how Egyptians dressed, Egyptian political structure, jobs in Egypt, and games they played. They learn agout mummies and emgalming, papyrus and hieroglyphs nd the Rosetta Stone. As they work their way through the various lessons, they have the opportunity to enhance the experience by listening to audio dramas in the program recorded in mp3 format. They do some mapwork, some creative writing – and even write their own newspaper. They learn about Egyptian calendars and art. There is information about Egyptian religion and medicine and Science. The history of the Egyptian dynasties is covered. The history of kingdoms following kingdoms is dovetailed with information about famous Egyptian women. Then the information about Egypt is explained as it relates to the Bible. The most exciting thing in Ancient Egypt, in my opinion, is the lapbook. It consolidates so much information. Lapbooks are so bright and creative. They give a great way for the student to learn while compiling the requested information, and then they give a great way to review the information as the student uses the lapbook to tell people about what they have been learning about Egypt. Unfortunately my son does not like lapbooks. I have not given up hope yet, though. I am hopeful that one day a switch will flip and he will come to appreciate lapbooking as much as I do. Other members of the Review Crew also reviewed this product. 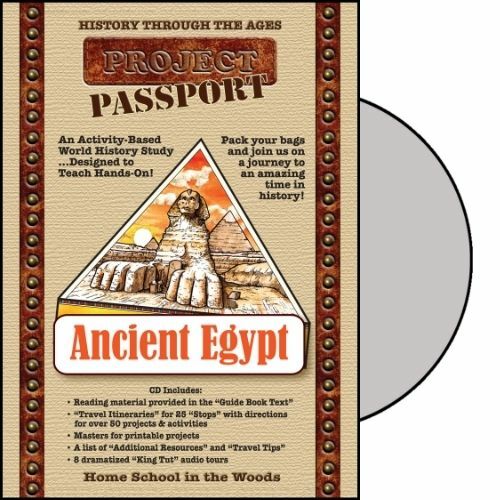 To learn more about Project Passport: Ancient Egypt, or any of the other Project Passport unit studies, please click below. Scroll to the bottom of my blog to get big discounts. ©2006-2013 Homeschool-Review All rights reserved. Powered by Blogger.